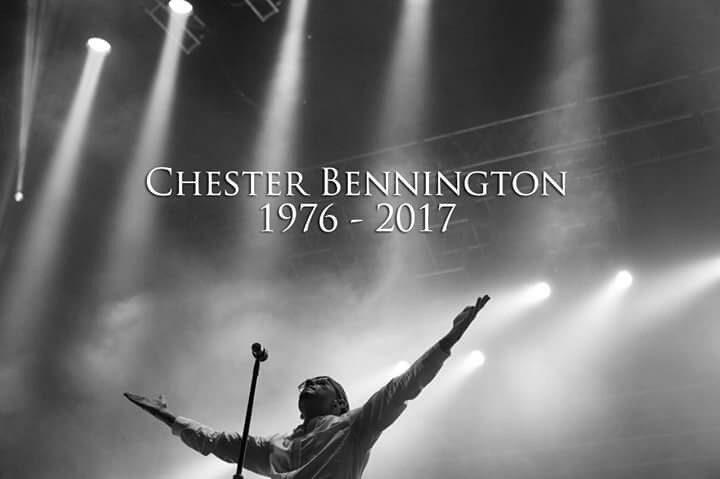 Chester Bennington Rest in Peace: Millions of fans will miss you! I was taken aback to learn about the news of Chester Benningtons suicide. I seriously don’t get it what’s with these successful stars commiting suicides every now and then. Chester Bennington was the lead singer of Linkin Park a Number Metal band formed at Lincoln Park. He was a very talented singer and had a distinct voice. It was my first favorite English band. When I first listened to crawling, I just fell in love with LP. He was an architect in the Nu Metal world. Many sources say he died due to depression of his friend Chris Cornell passing away. Reportedly he was depressed. He fought against old habits of drug and substance abuse but couldn’t fight depression. Millions of fans are still she’ll shocked to learn about his suicide. Chester, you will be remembered forever by millions as their favourite rock band. My childhood rock band was only Linkin Park. Linkin Park will never be the same without you. Rest in Peace Chester Bennington! Ahmedabad Mumbai Bullet Train is not a bad deal, here's why! My Investment experiments in Stock Market gave me good returns.